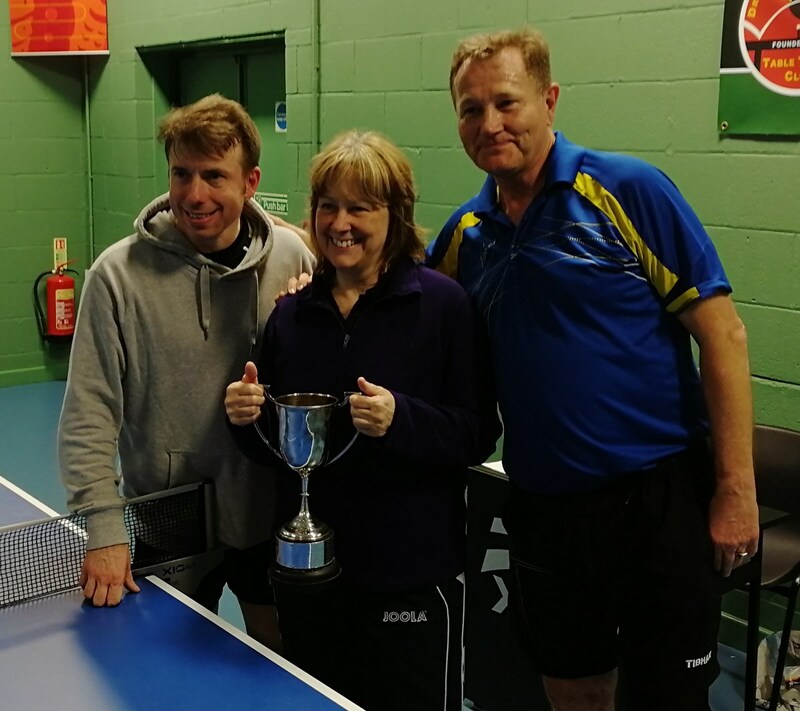 The final was contested on 10 April between Long Eaton 1 and Jacksdale MW1, and the winners this year were Long Eaton 1. Congratulations to Jane Vickers, Stuart McIntyre and Tony Smith, and well done to the runners up, Nigel Parlor, Nathan Hollingworth and Dexter Fairbank. A full match report will follow soon in the News section. 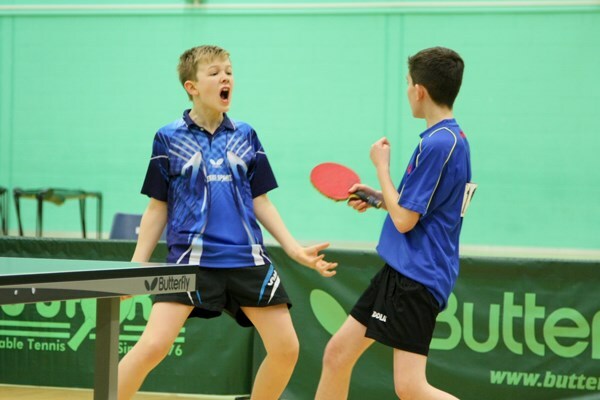 We are pleased to say that we have secured the dates for the Junior sessions for 2019. When? Next session: Saturday 20th April 2019, from 1pm to 3pm. Who? Juniors (up to 18) of all abilities, either gender. Cost is £2 per player for each session. 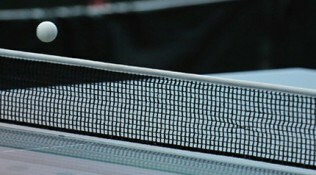 Please contact Aubrey Henry on 01283 547939 or 07714 223104 or email derbyjuniortt@gmail.com for further details. 56 entries in total for the day – one entrant pulled out before the day though injury and 1 entrant pulled out on the day through illness. 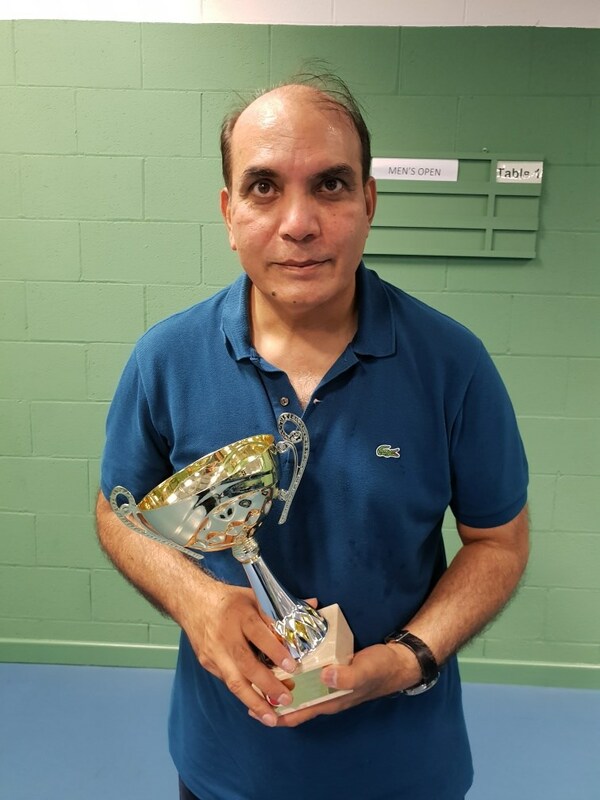 Tariq Azeem wins national title.